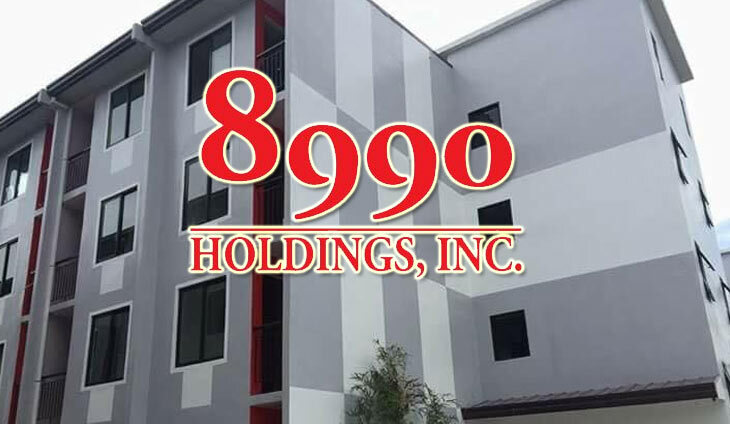 Mass housing developer 8990 Holdings Inc. expects to generate some P50 billion in sales next year from four current projects, including a condominium complex project in Ortigas. “There is 6.1 million housing backlog. The capacity of the private developers is only 200,000 units, maybe 230,000 units at the most,” 8990 Holdings president and chief executive Willie Uy told reporters Monday. Uy said the Urban Deca Homes Ortigas was the company’s biggest project to-date with 22 buildings with 19,000 units. “Our project launches are onstream, our biggest project will be launched first quarter of 2019. At this point, we already have a pile of reservations. I think, it will be another good project,” he added. Aside from the Ortigas project, Uy said the company has housing projects in Davao, Iloilo and Meycauyan, Bulacan. He added they are also looking to launch housing projects in Cebu and Bacolod. Uy expects 2018 will be a “banner year” for the company.